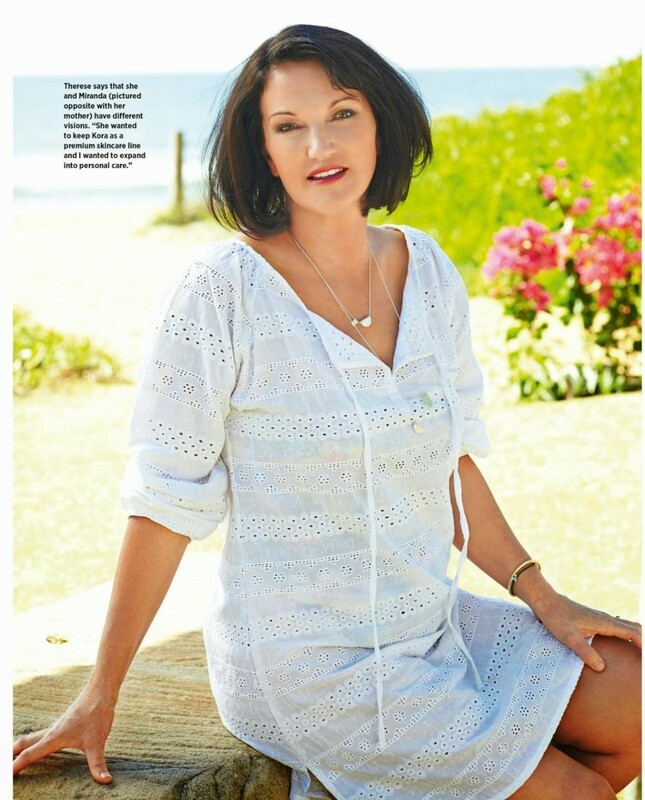 I recently shot with The lovely Therese Kerr, Miranda Kerr’s mum for a shoot with Woman’s weekly magazine. We shot on a beautiful beach near Avalon in the Northern Beaches. The hair and makeup brief was laid back, with a touch of Glam. Therese had great skin so I wanted to accentuate that by using a lightweight, hydrating foundation with soft bronzes on the eye and a pop of colour on the lips.